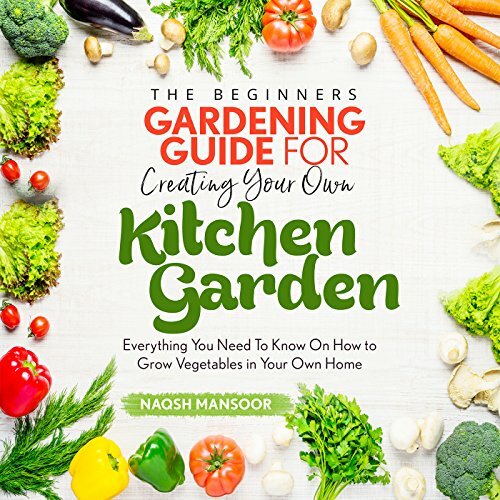 Showing results by author "Naqsh Mansoor"
Just imagine, you're about to cook and you're ready to chop some onions, tomatoes, and potatoes. You go to your garden where everything is organic with no genetic modified elements or chemicals. You won't have go to the store for these items anymore, plus your family is healthier. I have great news: it's possible and I will show how it's done. 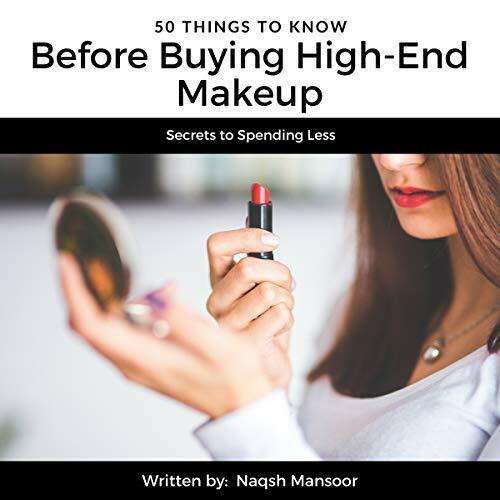 Based on knowledge from the world's leading experts in cosmetic industry, this book will give you nifty tips and tricks about evaluating the quality of a makeup product and whether you need it in your life. 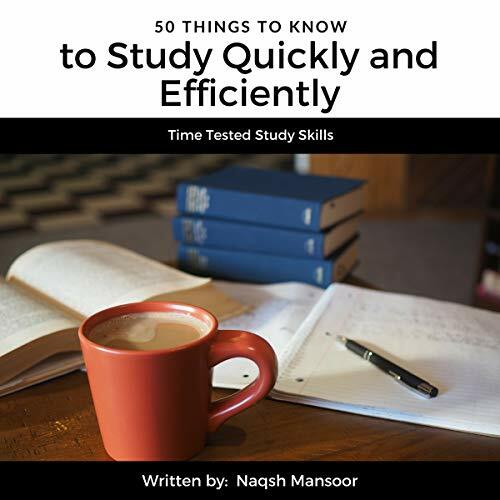 50 Things to Know About Studying Quickly and Efficiently offers a unique perspective on the science of studying and preparing for exams. Most books on exam strategy focus more on the generic ways of success rather than the student. Although there's nothing wrong with that, education is a personal journey. It is unfair to reduce students to nonspecific robots who will all follow the same pattern. This book and the author appreciates the individuality of each student. 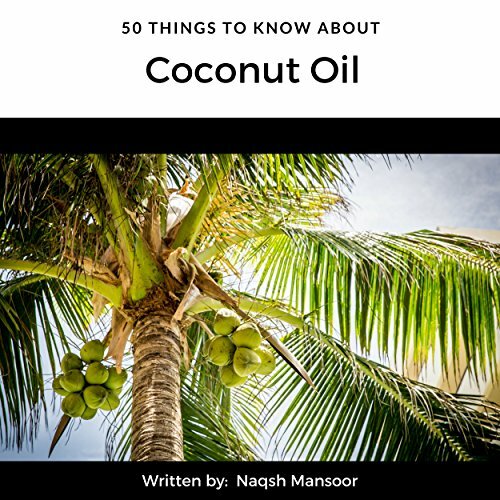 50 Things to Know About Coconut Oil offers a plethora of fun tips and tricks about the ways you can incorporate this miraculous product into your daily life.